Jusino Law Blog - Divorce Agreements Containing Child Support Language Suffolk County Law Firm | Phillip J. Jusino & Associates, P.C. Divorce agreements that contain child support language setting forth the parties’ rights and obligations must recite that the parties are aware of the Child Support Standards Act Guidelines and acknowledge the basic child support obligation provided for therein which would presumably result in the correct amount. Where the Stipulation deviates from the basic child support obligation, it must specify what the presumptive amount would have been and the reason for the deviation. For instance, if the party paying child support is going to pay a lesser amount than called for by the Child Support Standards Act, the Stipulation must state that they are deviating and that the child’s needs are being met notwithstanding the downward deviation. For example, when I do an agreement where the payor spouse is paying less child support as per the agreement of the parties, I put language in the Stipulation that says although the payor is paying less child support as per the Child Support Standards Act Guidelines, the payor will pay for necessaries of the child such as buying clothing for the child which would normally be covered under child support. 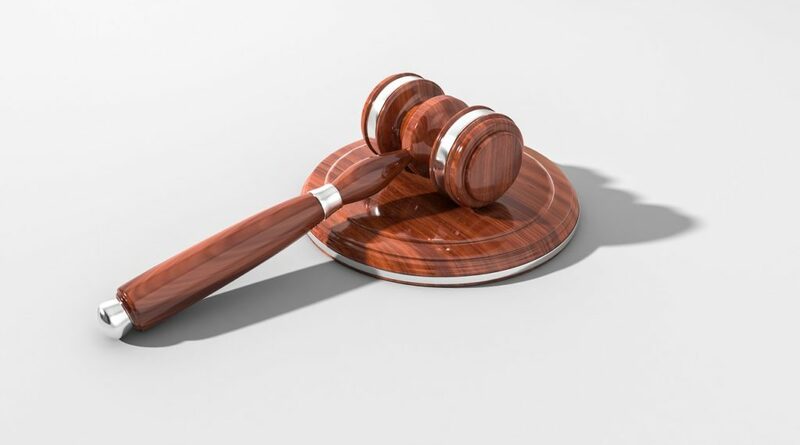 In any case, it is important that both parties understand the standard guidelines and that both parties understand and agree to any deviations thereof. Keep in mind that child support is for food, clothing, shelter, and other such necessaries. Child support does not cover things like uncovered and unreimbursed medical costs, health insurance premiums, child care, extracurricular expenses, or educational expenses. Those things I just mentioned are covered separately and usually split between the parties on a pro-rata basis, which means in proportion to their incomes. Where the child support agreement is set forth orally on the record where there is not a written Stipulation, it still must comply with the requirements of the Domestic Relations Law §240 (1-b) (H) to be valid and enforceable, even if it lacks a statement of the precise presumptive amount of child support. If there is deviation from the correct amount of child support, it must be made knowingly by both parties. It is important to note that where there may be tax consequences with respect to spousal maintenance, there are no such consequences with respect to child support. In other words, the person receiving the child support does not pay taxes on those monies and the person paying child support does not get any type of write off for making those payments. It is always advisable to get legal advice from an attorney of your own choosing when dealing with a divorce or Family Court matter. Your attorney’s primary concern is to advise you as to what is in your best interest now and in the future. What a friend may tell you from his or her experience, or what happens in a television show, are not necessarily in your best interests. An experienced attorney with a strong legal background in matrimonial and family law, such as myself, is better able to help you. 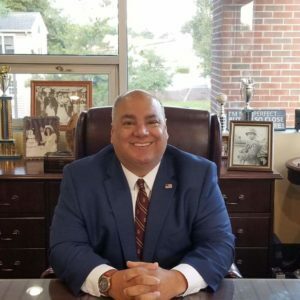 If you need legal representation concerning a divorce or Family Court matter, I invite you to contact my office to set up a free consultation by calling 631-588-3155. I have been handling divorce and Family Court matters for nearly 30 years here on Long Island and wrote a book about divorce and family law titled Divorce: A Practical Guide, which is available at Amazon.com.